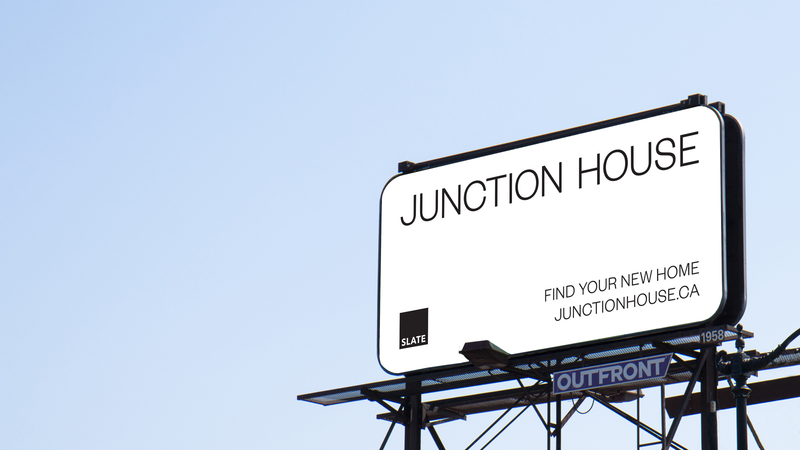 Junction House is Slate Asset Management's first boutique residential project. 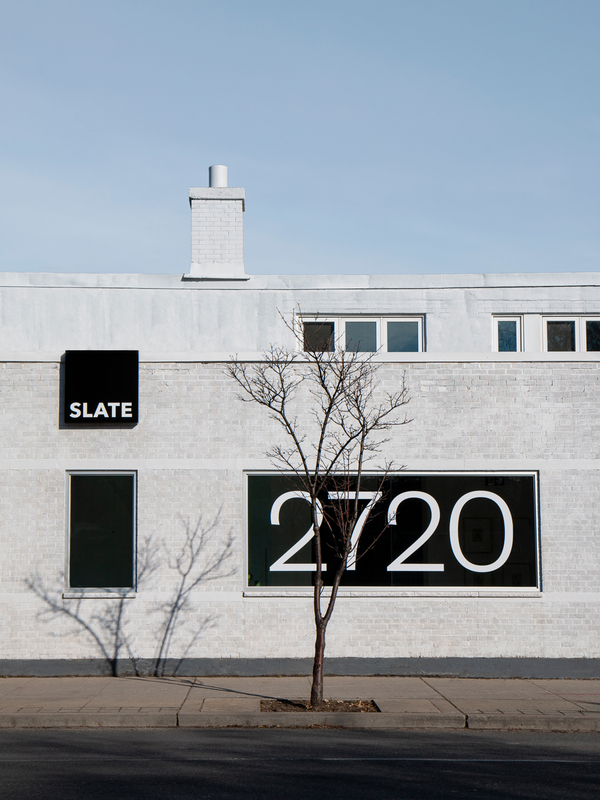 As a global real estate investor, operator, and developer, Slate’s portfolio of assets has surpassed $6 billion across Canada, the United States, and Europe. 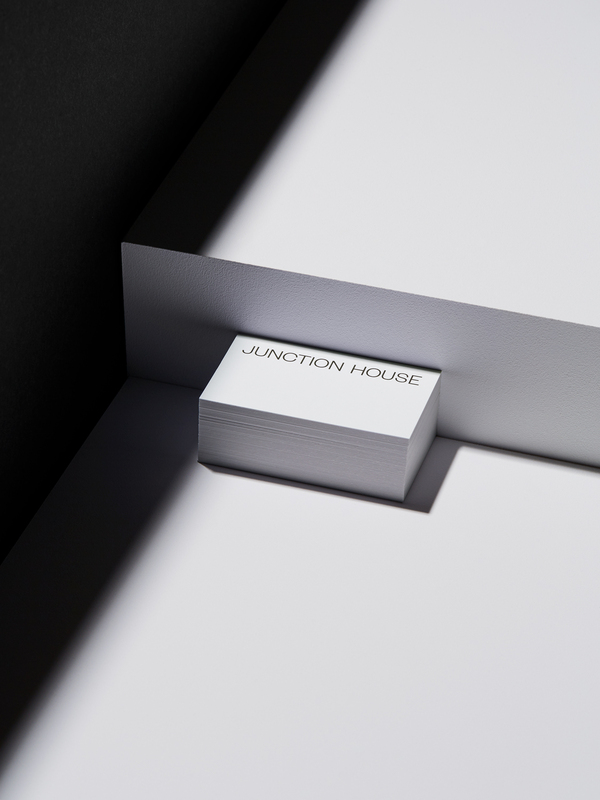 The creative strategy and brand identity for Junction House was created by Vanderbrand. 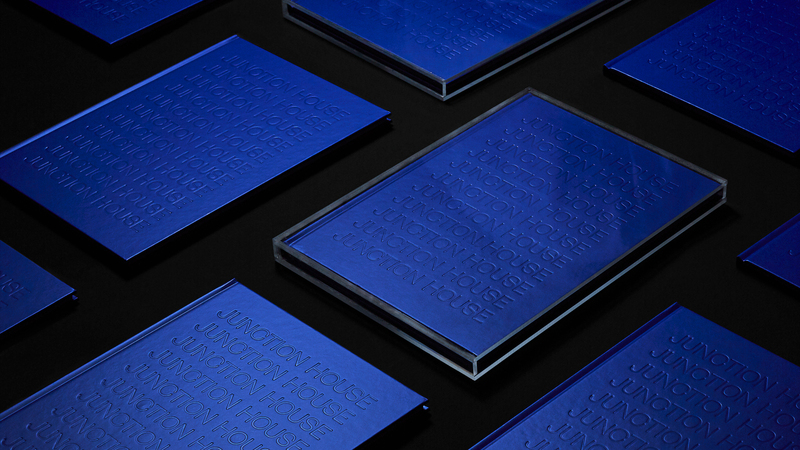 The team delivered a cross-platform marketing campaign that highlights the work of Toronto’s award-winning architectural studio, superkül. 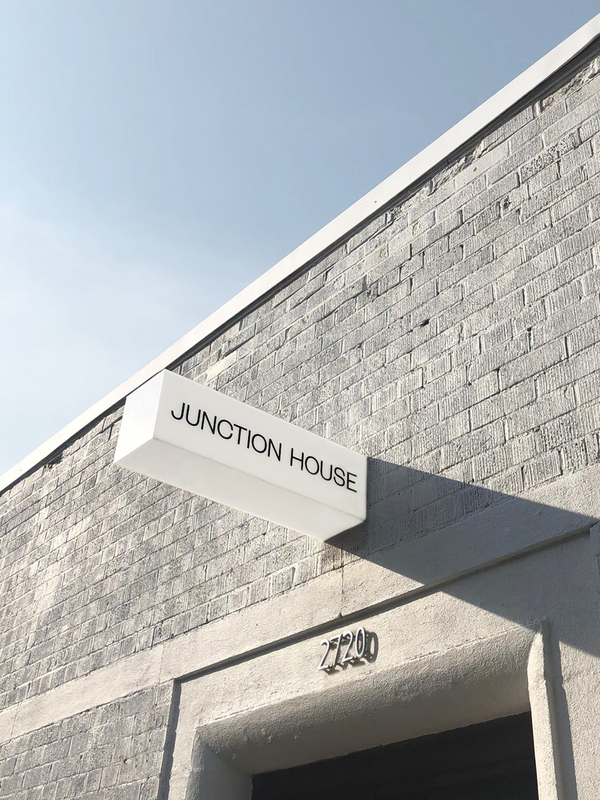 Junction House explores the rich history of the Junction neighbourhood, drawing inspiration from the art, fashion, and liveliness that knits the community together. 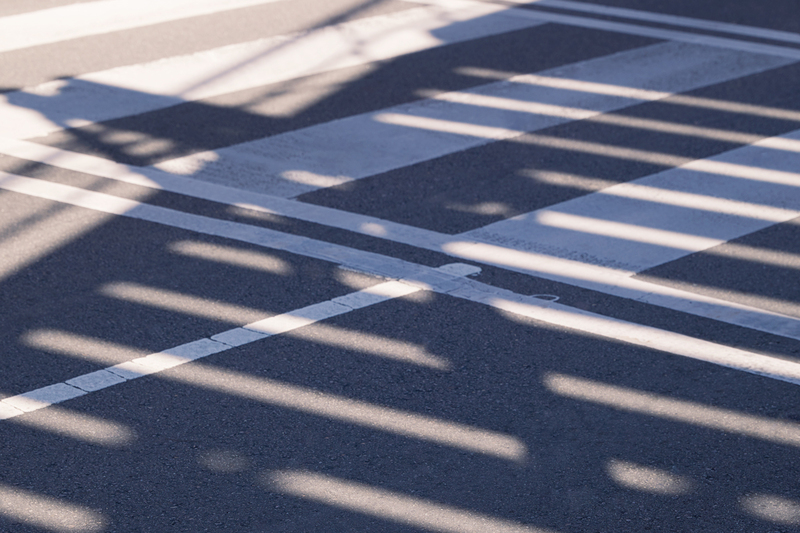 A wealth of transit options combined with a diverse range of retail shops, restaurants, galleries, and cafés create a dynamic and vibrant neighbourhood for residents of the Junction. 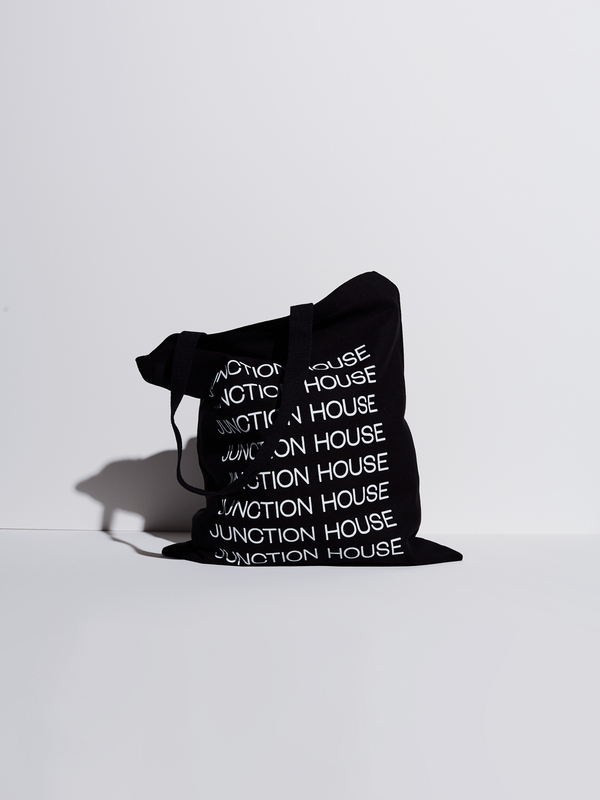 Field work and research in the Junction neighbourhood was an important aspect of the design process, as it allowed Vanderbrand to create a vision that was dynamic, yet unobtrusive. 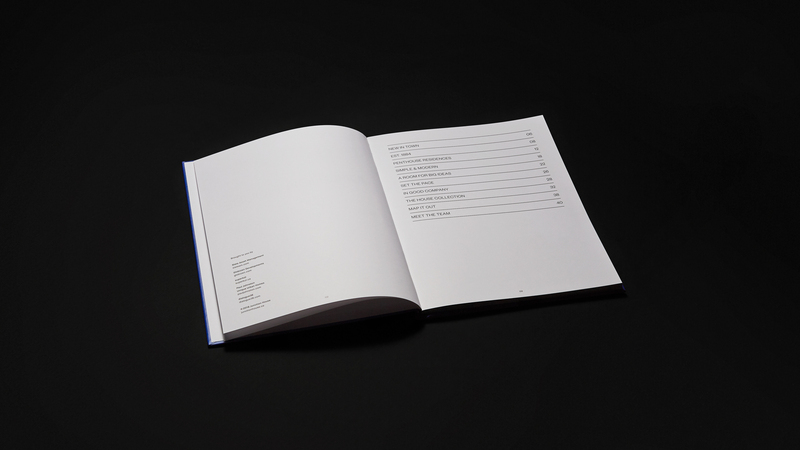 Implementing a minimal black and white graphic language was a strategic choice for its timeless and refined quality. 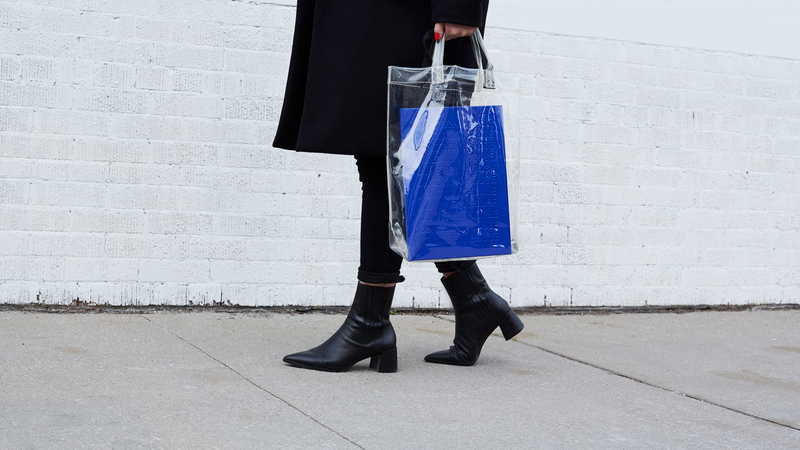 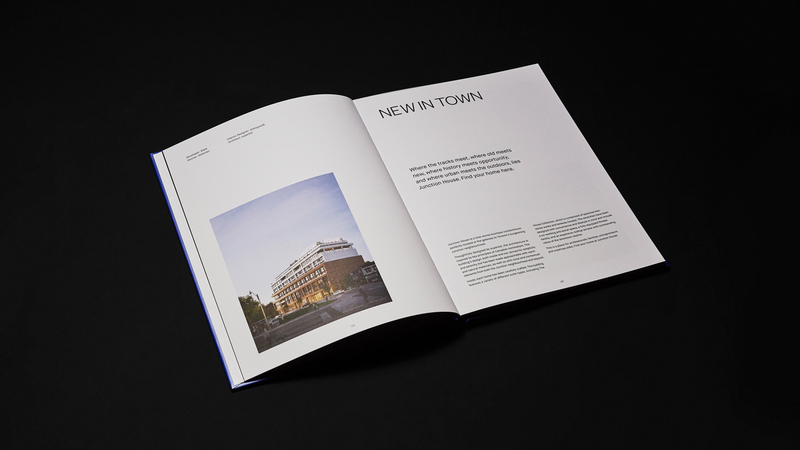 To capture the vibrancy and growth of the community, klein blue was used in the marketing materials to highlight the transformative nature of this project in the eyes of future residents. 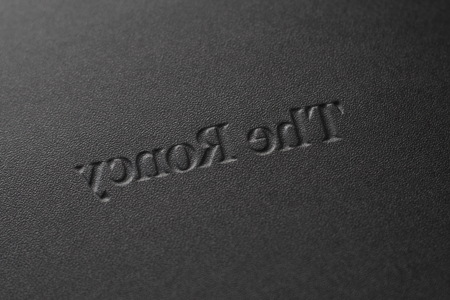 The logotype is intentionally contemporary, yet confident, which allows for more modern applications of the brand. 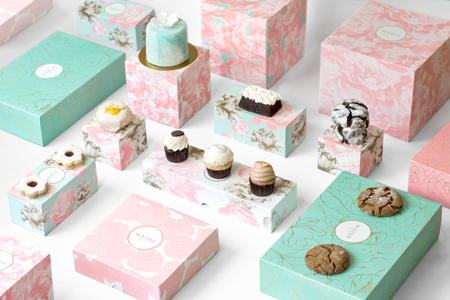 Additionally, animated assets were incorporated into the marketing campaign to increase engagement and excitement from the public. 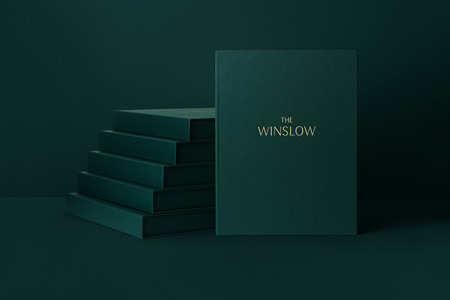 The campaign included conceptualizing and producing a compelling promotional video to engage the public across different platforms. 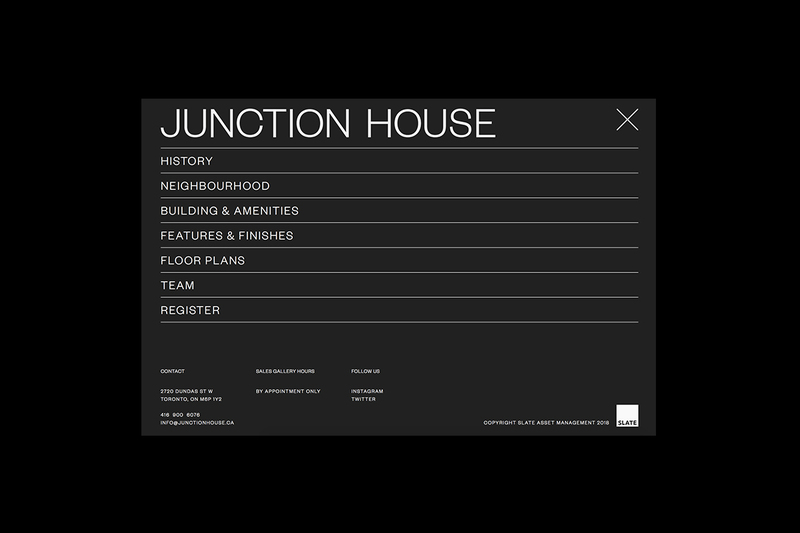 To inspire potential purchasers, the video was launched to highlight the liveability and qualities of the Junction neighbourhood. 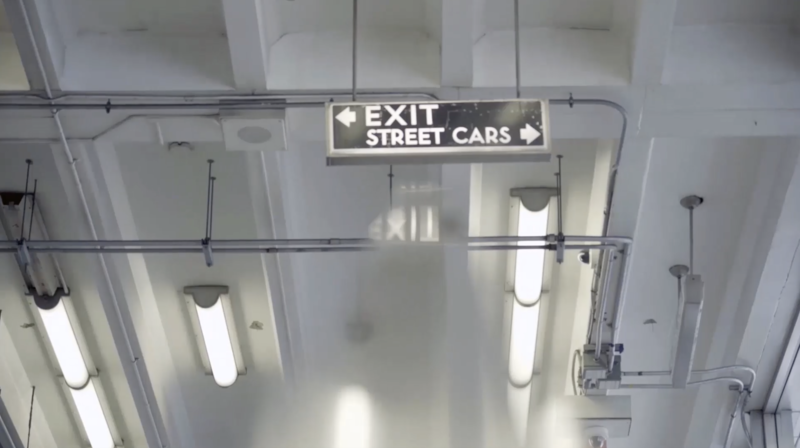 Vanderbrand engaged with videographer Alex Viau to create a narrative with a strong focus on three key elements – transit, lifestyle, and community. 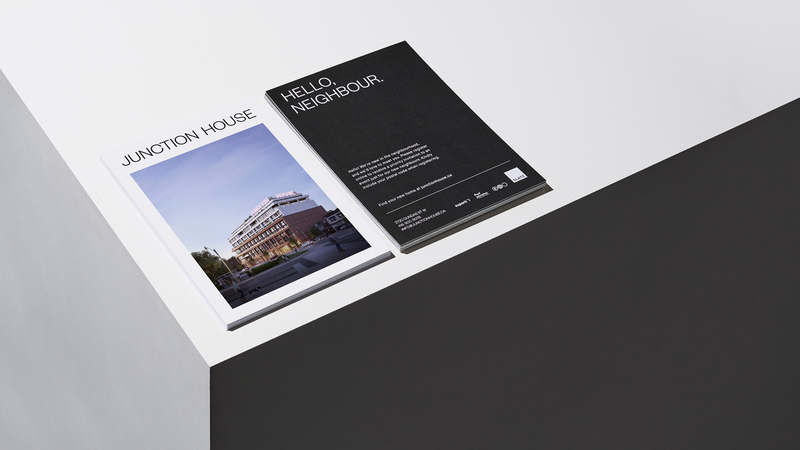 To emphasize and showcase the boutique quality of the suites at Junction House, Vanderbrand partnered with Flash Reproductions to produce the Junction House brochure. 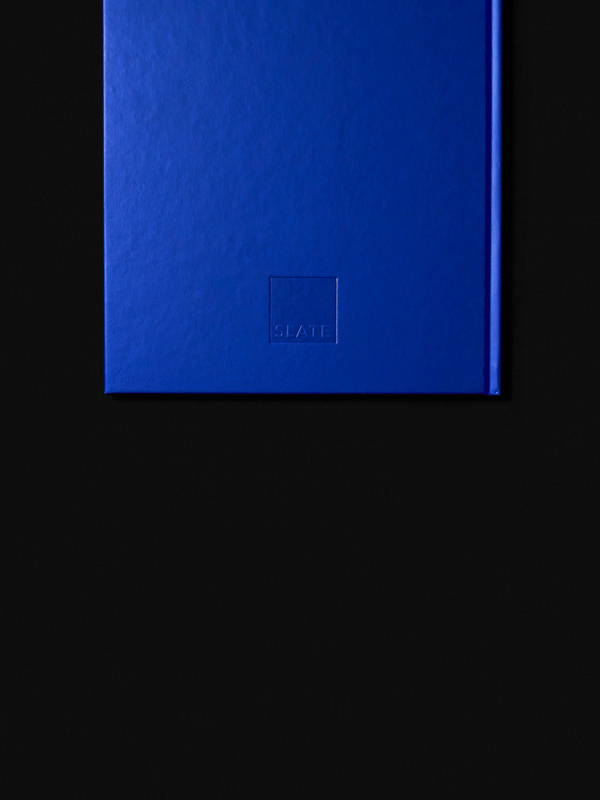 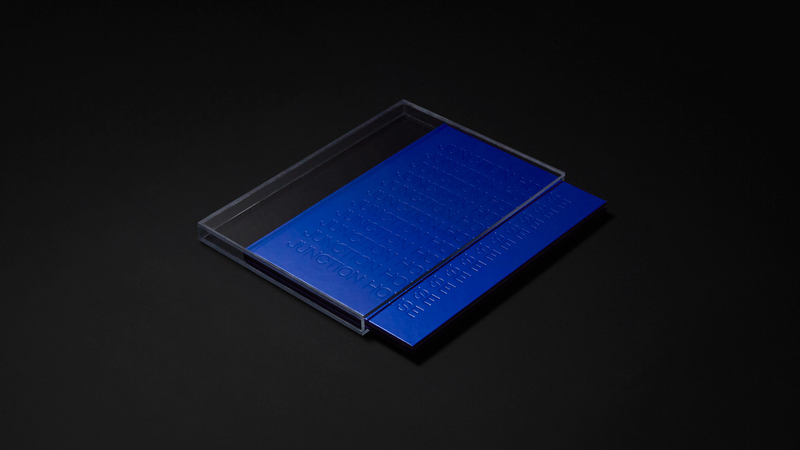 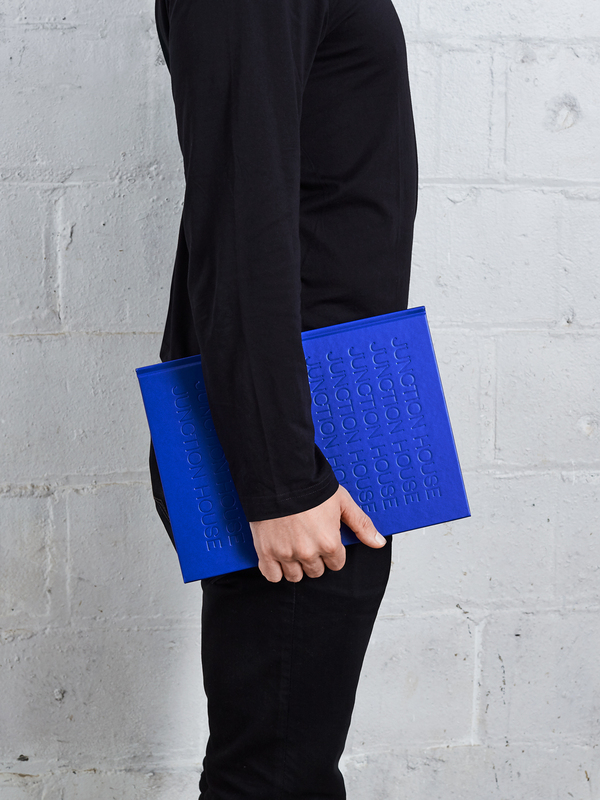 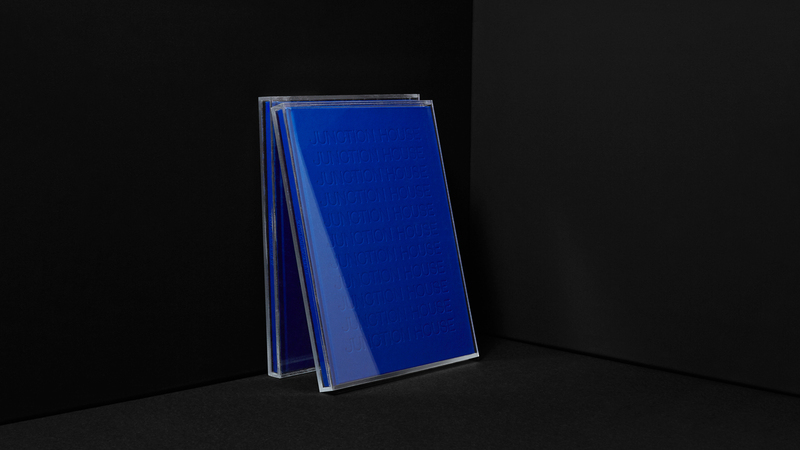 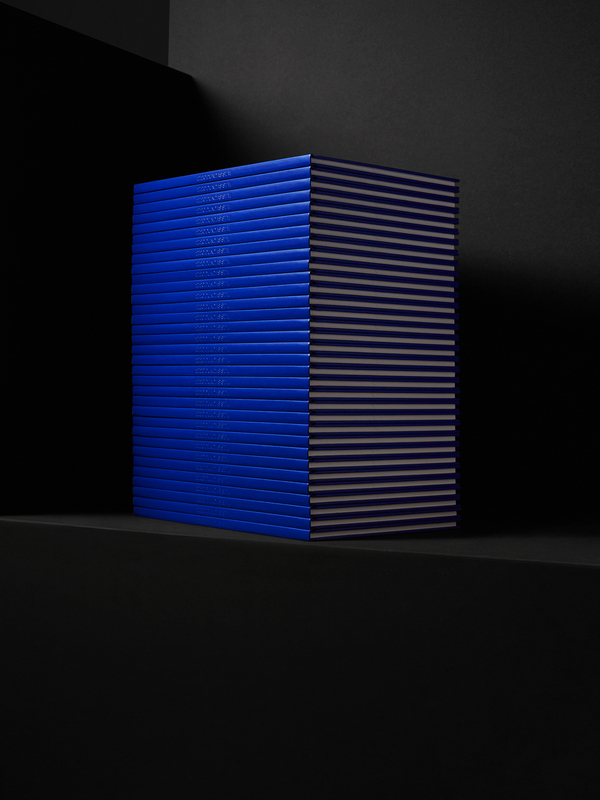 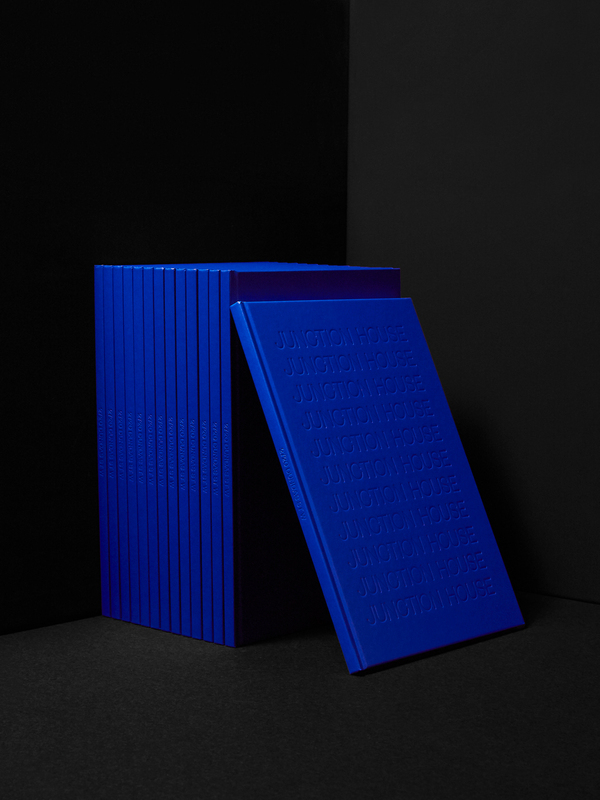 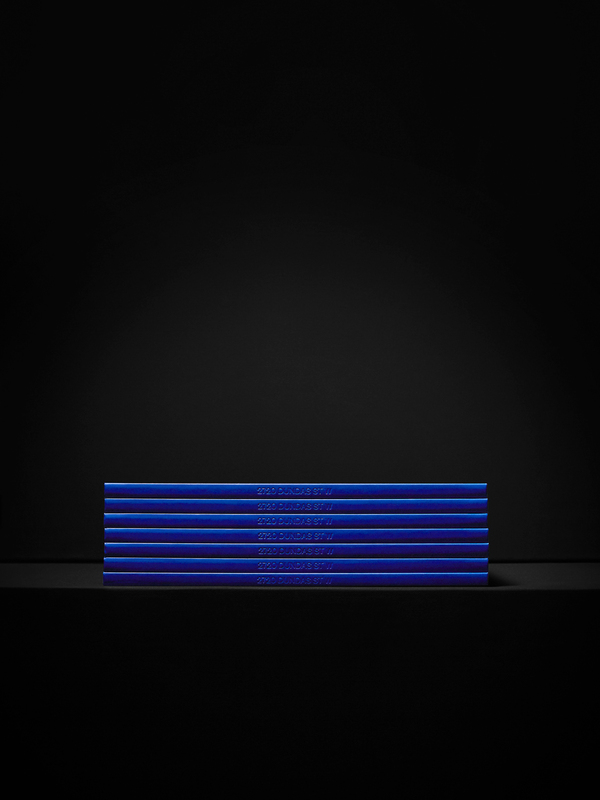 Fine materials were used to elevate the project, resulting in a klein blue hard cover book, branded with a blind-deboss. 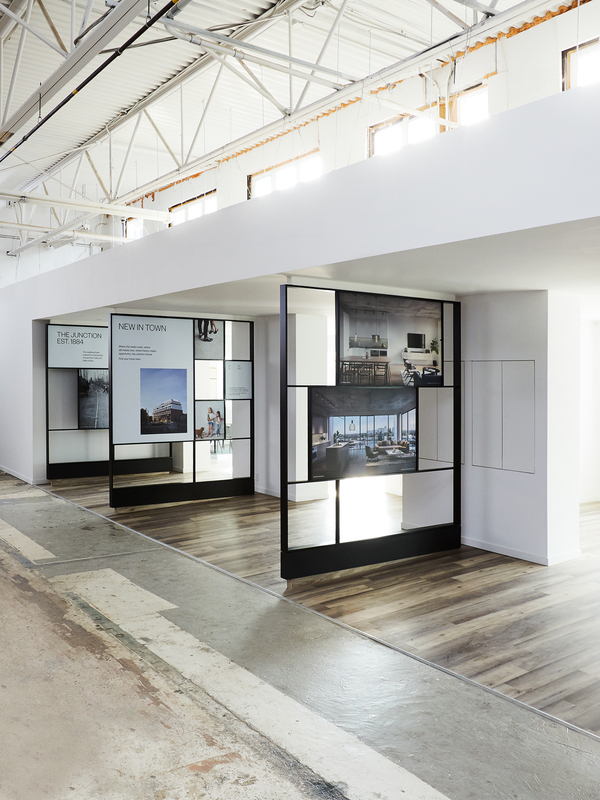 Vanderbrand was engaged to conceptualize and create a promotional video that would serve to engage the public as a key marketing tool. 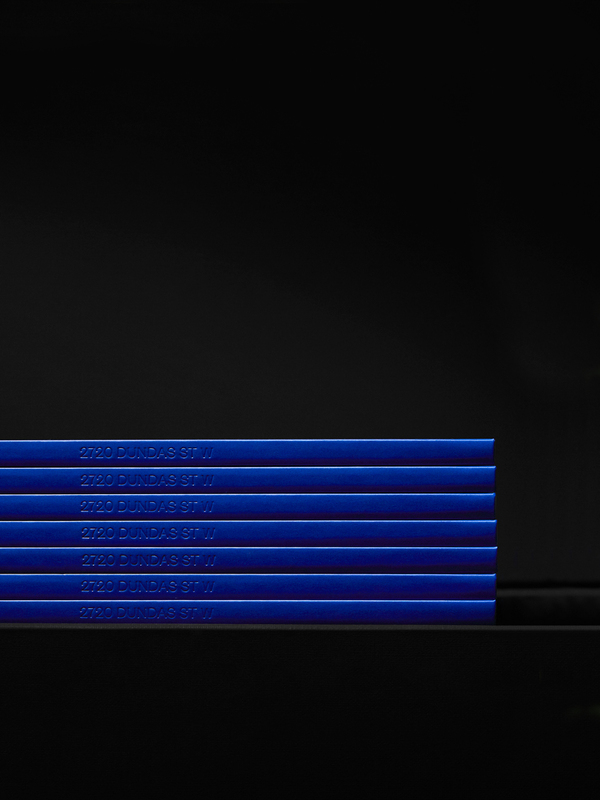 Focusing on the unique qualities of the neighbourhood, Vanderbrand sought to narrate a story within a 90-second time frame that would resonate with a range of home buyers. 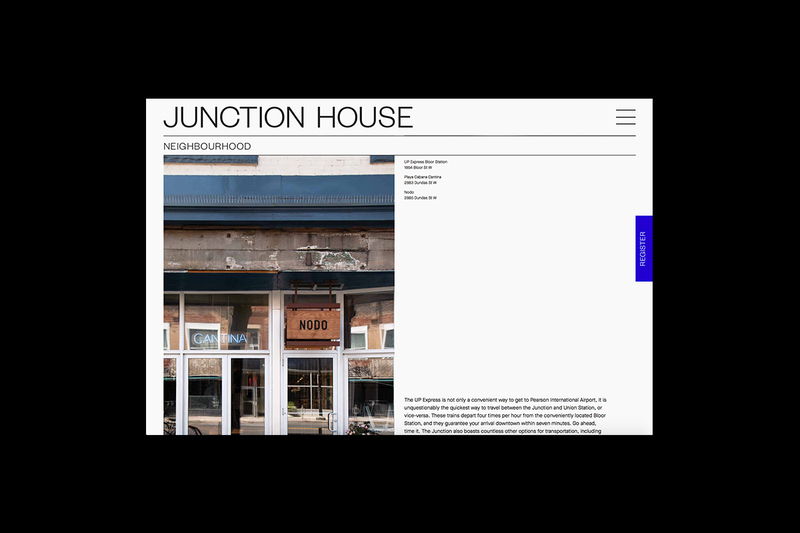 Designed to be viewed in full, or cut down into demographic-specific segments with key focuses — transit, lifestyle, and liveability — this video was essential to highlighting the upbeat and urban qualities of the Junction. 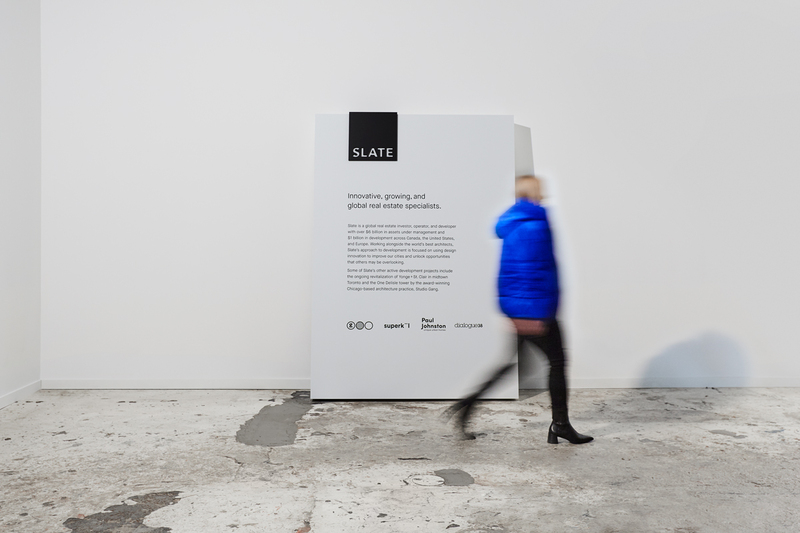 The approach to the sales gallery was designed to create a layered journey from the street to the built environment indoors. 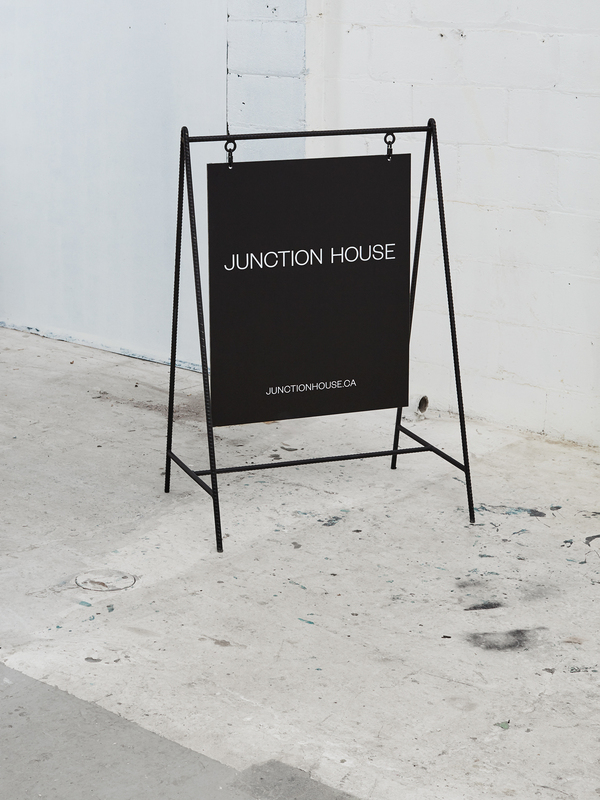 At street level, the entrance to the sales gallery welcomes visitors with a floodlit white-box accented by the Junction House logo, providing further charm for onlookers. 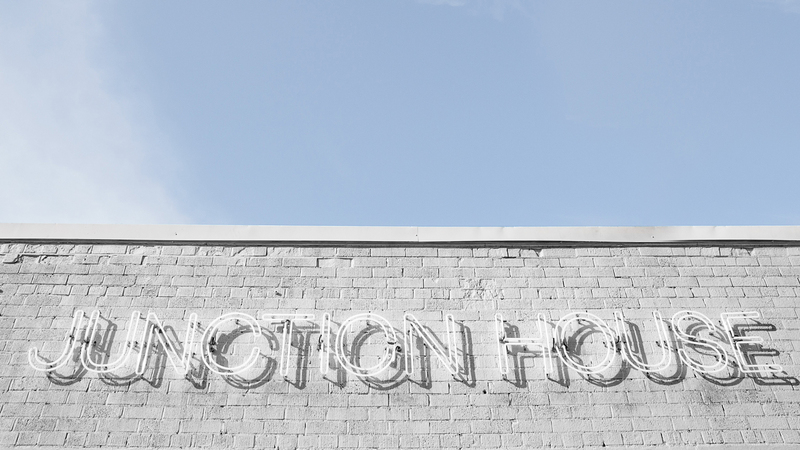 Neon letters demand attention by local traffic, illuminating the building from a distance. 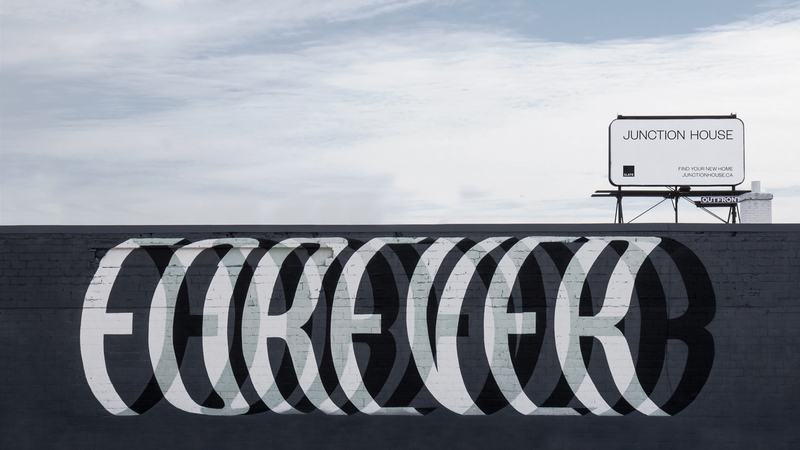 In collaboration with typographic artist Ben Johnston, a mural was developed on the side of the building to integrate this new residence within the community.